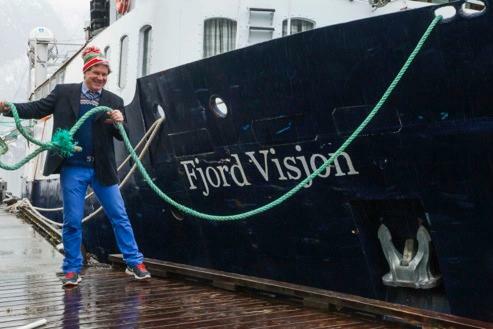 Fjord Vision Lax is working to create a new smart salmon and trout farming in the Oslo fjord, the Sogne fjord and in Lyngen. Want more information, attend as an owner and investor in Norway’s new smart seaborne salmon farming, or become a partner? Fjord Visjon Lax is working to create new smart salmon and trout farming in the Oslo fjord, the Sogne fjord and in Lyngen. How to cultivate salmon in the fjord smart? Norwegian salmon may struggle with an image problem, which can set a bar for good salmon prices and development. while revolutionizing the diet of Norwegian schoolchildren. 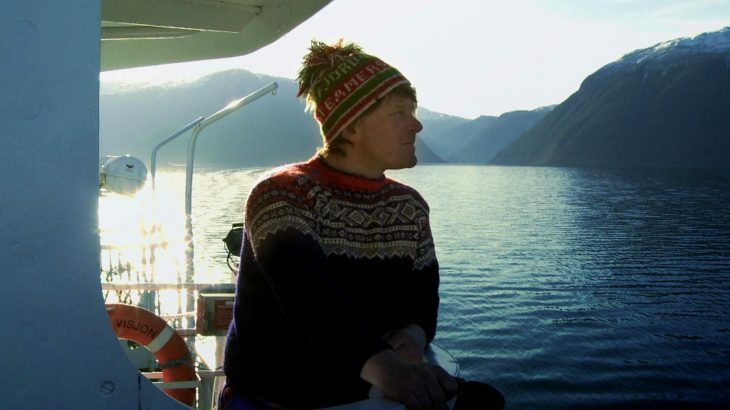 Mads Bækkelund, the captain from NRK TV series commissioned Sognefjord mission north Norway, is entering Norwegian salmon farming, with the same enthusiasm as when he promoted Norway in 20 countries with Norwegian nature and Norwegian athletes. His family, from Freya, is one of the pioneers in the salmon farming industry and has been independent since 1973. Now it’s Mads’s turn. 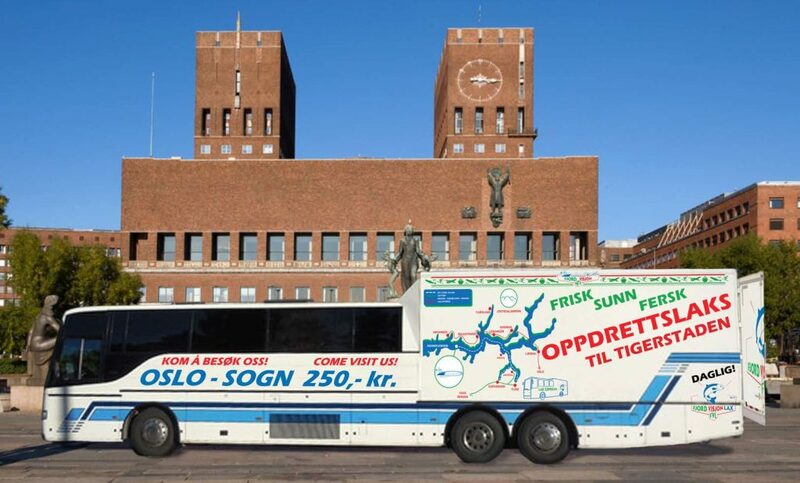 Mads “has decided” to start a way to farm fish where all contaminants are absorbed and converted into biofuels that run vehicles such as the salmon trailers and the bus “Lax express” that transport’s goods and workers in an environmentally friendly way. And will travel around with healthy school meals to schools with separate Salmon food trucks with meals such as; warm salmon burger with salad at cost 25 kroner. This will create a new image for the salmon. And invite to visit outside the pens so people in urban areas can see how the breeding takes place, and to talk about the processing and production. 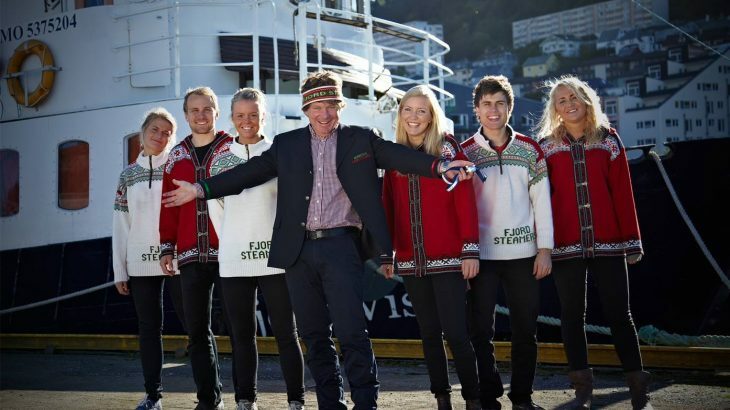 It will be established small farms in both the Oslo fjord at Horten and the Sognefjord, and each facility will get its own display and training centers to show and teach Norwegians and tourists about sustainable farming and what it means for Norway. healthy food to school children, everyone is welcome aboard pens to see how healthy salmon grow up. Also, there it will have its own information center in downtown Oslo and the test kitchen for anyone who might be interested, and a separate food truck 2 SALMON KING running around with school lunches and healthy cool lunch packages from 10 to 25 NOK. All other Norwegian breeders will also showcase their business at the center of Oslo. Net pens in is sea semi closed with nets in carbon fiber that can not be torn apart and prevents escape. Or they can be closed completely when submerged. The sludge is collected in a collector on the bottom of the cage to be sucked up and tumbled in the cage and the shipped to Greve Biogas. 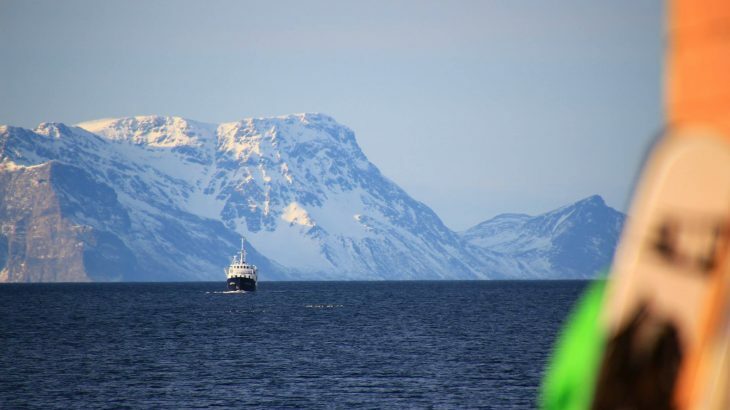 In the Oslo fjord the facility will be located near two river mouths emitting freshwater, providing so low salinity that lice will not adhere to the fish, or that there will be no lice at all. Disease, fewer fish in pens and healthier for with touches of algae, Pacific oysters and carrot puree (pelletized) gives much better upbringing. Pacific oyster is a foreign element that flood the beaches and rocks in the Oslo fjord, but we intend to take it up and give to the salmon. If you want to know more call Mads Bækkelund on +47 921 63 985 about how to make this happen. Fjord vision Lax create a pilot to show Oslo inhabitants and youth that salmon is cool healthy food that also can be grown in urban areas. From pens to fast food. 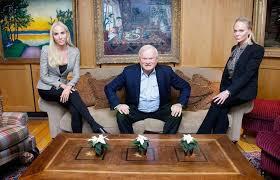 John Fredriksen has at least earned 20 billion on Norwegian salmon, and smiles and enjoys the money in Cyprus in the Mediterranean.